OCEAN MEN Bainbridge Island Brewing Co. The Ocean Men are indeed playing our season opener at Bainbridge Island Brewing Co.
To all of my tremolo brethren generally south of here: It supposed to be 78 and sunny. Good beer great vibe, a wine bar right next door, hounds and kids are welcome and the Ocean Men will be playing both old favorites and originals. All at one time - all in one place. 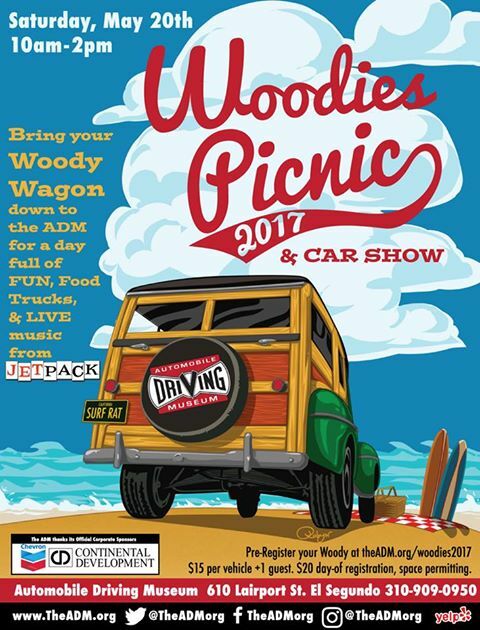 Jetpack is back as the band for the day again this year and new this time around will be a display of vintage surf boards in the museum as well as the woodies as usual. 11am-2pm. Overdosed on Current Events? You may be in need of a SandBlast! Comes to Suzy's! June 15th! Hermosa Beach! You're overdue for a little mind warping! 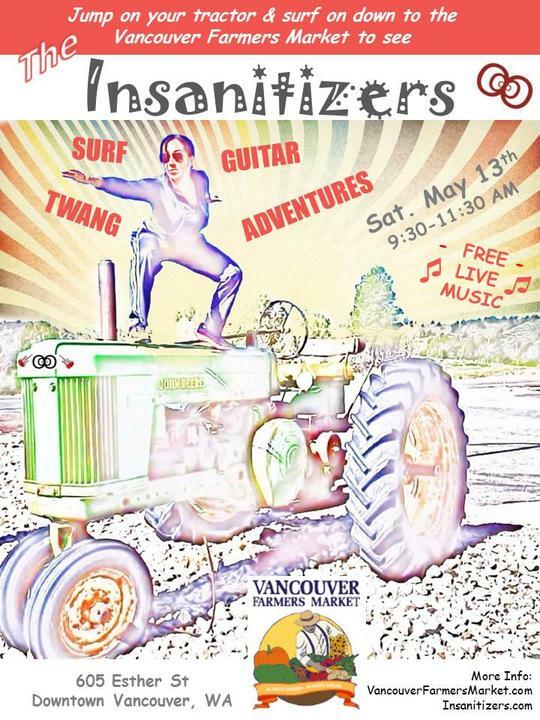 Get the Art and Science of modern surf-rock music with The Insanitizers. 9:30-11:30am. Free. Suitable for all ages. Trio of guitarists perform while simultaneously controlling percussion. 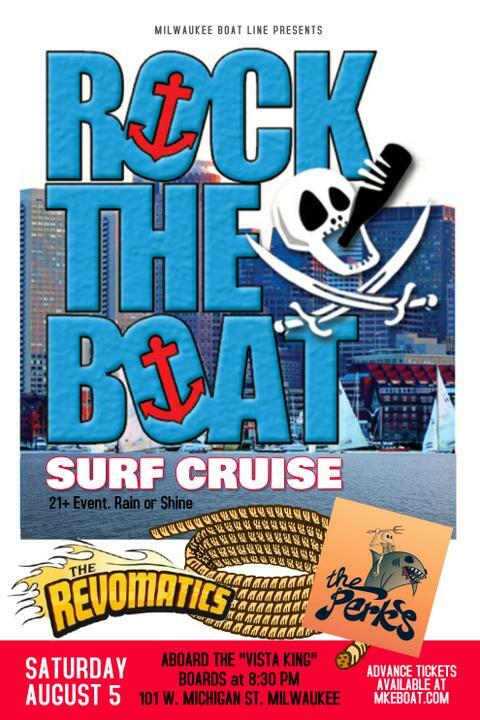 Starts between 9 and 10 goes till Midnight - check us out - then come see us at Legends the next day. 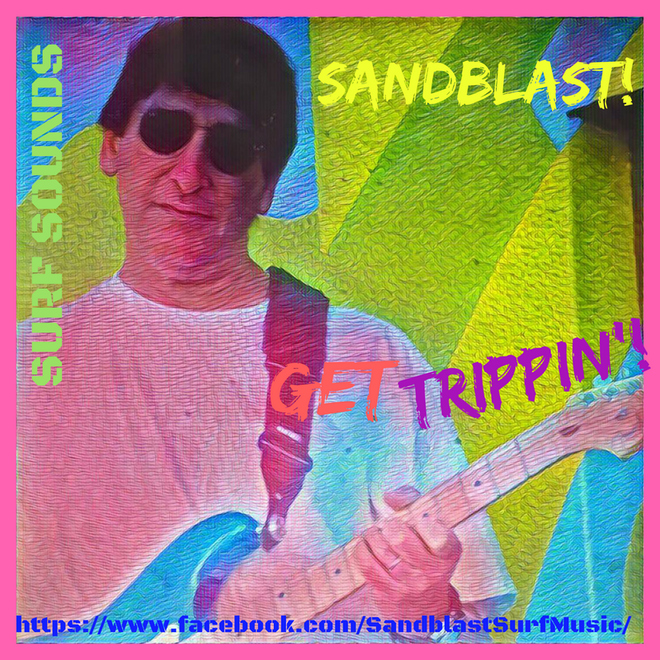 Seven bands and ten performances featuring on the 23rd the John Blair / Ivan Pongracic Band as headliner along with the AmpFibians and the Grateful Surf. On the 24th the shows are matinee starting at 2:45 and running till 9PM featuring : the MYSTERY MEN? from Atlanta GA, TEAM VOID from parts Unknown ! 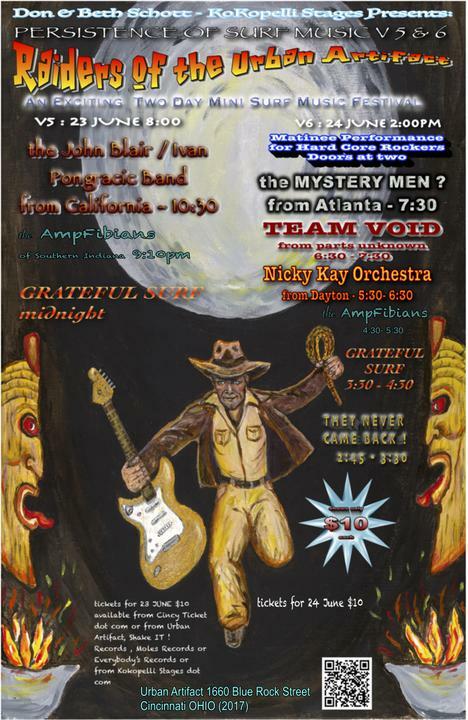 , the NICKY KAY ORCHESTRA from Dayton OH, the AmpFibians from Cincinnati and southern Indiana, the Grateful Surf of Cincinnati, and THEY NEVER CAME BACK ! Only 52 days away as of this writing so if you can't make it to Italy .....hope to see you! 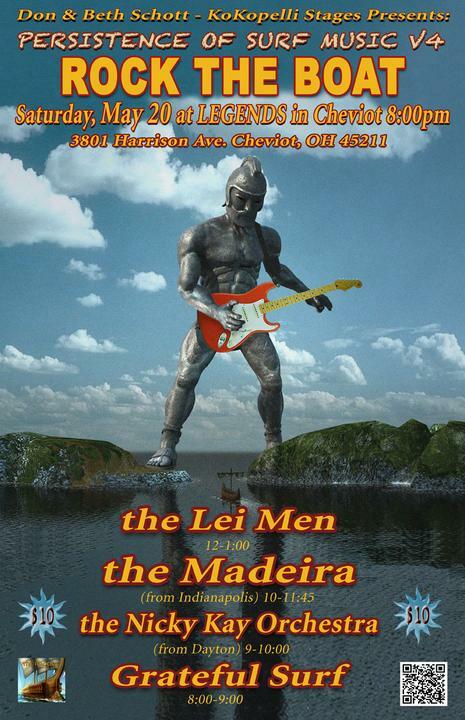 Four bands starting at 8PM featuring the MADEIRA from Indianapolis, the NICKY KAY ORCHESTRA from Dayton OH, the Grateful Surf , and the LEI MEN of Cincinnati. Hi Surfers! 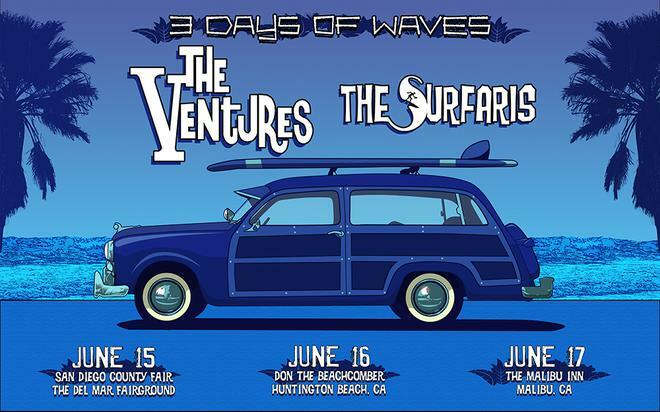 Just want to give you a heads up, The Ventures and The Surfaris Live in Southern California. 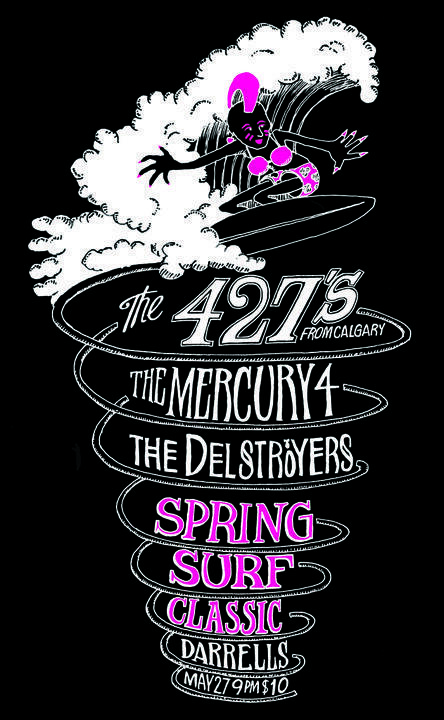 The 427's are coming down from Calgary to play with us...also on the bill, The Delstroyers and the Mercury 4. 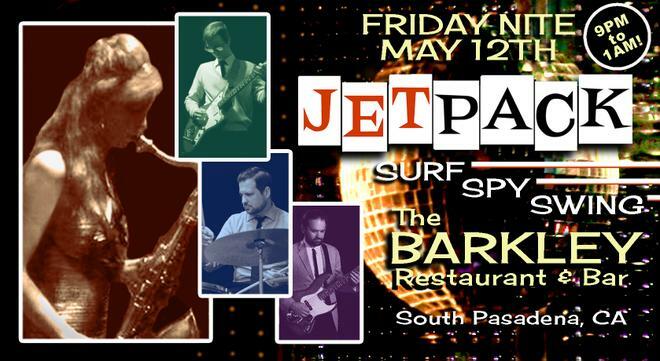 May 27th at the fabulous Darrells Tavern in Seattle.